Choosing the right gas bottle can be difficult. In this video Mike talks about all the different gas bottles there are and which regulator you need to go with them! Although having a wide range of choice is great, sometimes making the right one can be difficult. With so many different types of gas bottles and regulators on the market, our camping expert Mike has devised this video to help you make an informed choice and find the what best works for you. 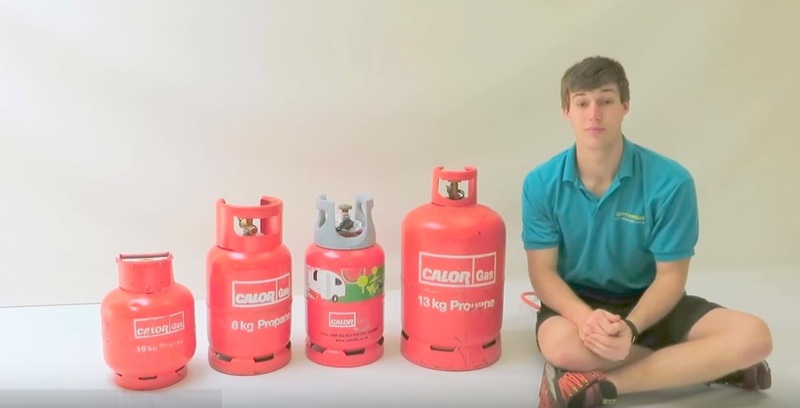 The video covers both the Calor Gas and Campingaz ranges; both we stock in store. Mike talks about the difference between butane and propane gas, the best size bottle for its purpose and the best bottle depending on which country you are planning to visit.